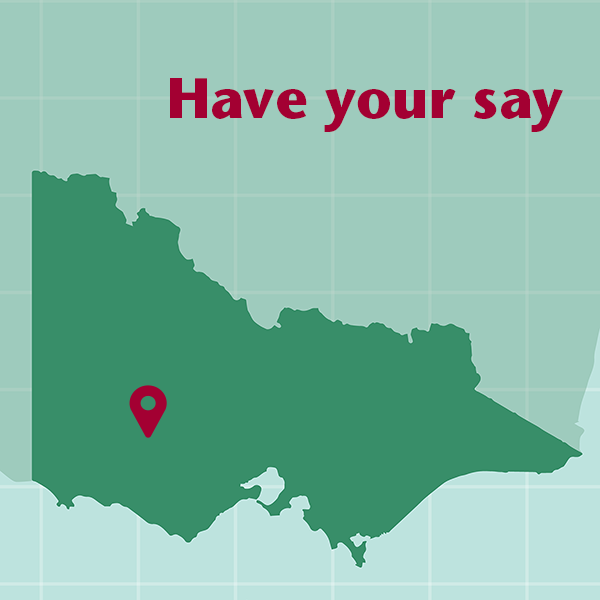 The Victorian Electoral Commission (VEC) is reviewing the electoral structure of Ararat Rural City Council and is seeking your input. The VEC is encouraging all individuals and groups in Ararat Rural City Council to have their say. You can take part in the review by making a submission to the VEC. Public input is a vital part of the review process, providing valuable local perspectives and knowledge. A submission guide is available on the VEC website. To find out more and how else you can make a submission, visit https://www.vec.vic.gov.au/reviews/Araratrr.html or call 131 832.